I had the pleasure of meeting and befriending Ken Hudson twice during my professional career. 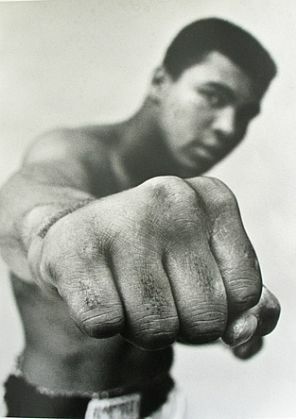 It saddens me to lose a legend like this gentleman, and smile and remember knowing him, and how lucky I was to know him and speak with him. Thank you. Ken Hudson always thought he’d be a major league baseball player. 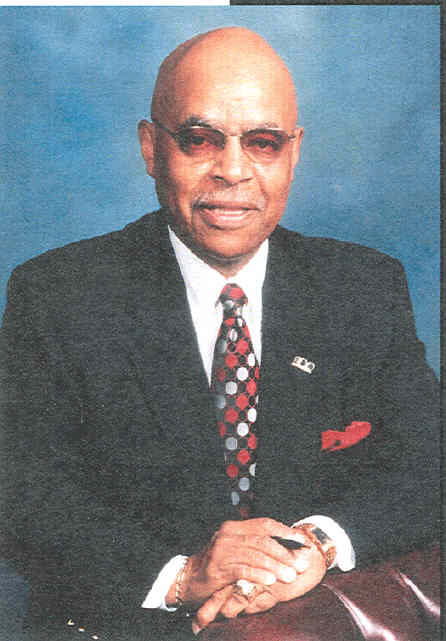 But instead of becoming a slick-fielding second baseman, Hudson became a pioneering referee in the NBA as one of the league’s first two black game officials. Hattie McDaniel (June 10, 1895 – October 26, 1952) was the first Black actress to win an Academy Award. She won the award for Best Supporting Actress for her role of Mammy in Gone with the Wind (1939). In addition to having acted in many films, McDaniel was a professional singer-songwriter, comedian, stage actress, radio performer, and television star. 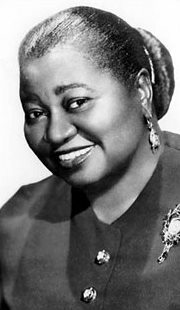 Hattie McDaniel was in fact the first black woman to sing on the radio in America. Over the course of her career, McDaniel appeared in over 300 films, although she received screen credits for only about 80. She gained the respect of the Black show business community with her generosity, elegance, and charm. French colonist Elias Neau opens a school for enslaved African Americans in New York City. On this day in 1833, Maria W. Steward delivered one of the four speeches which confirmed her place in history as the first American-born woman to give public lectures. Stewards lectures focused on encouraging African-Americans to attain education, political rights, and public recognition for their achievements. Her speech on thi day delivered at the African Masonic Hall in Boston, Massachusetts, was titled “On African Rights and Liberty.” Sixty-seven years later in Boston on this same day, African-American teacher and poet Angelina Weld Grimke was born. Grimke was a descendant of the famous white abolitionist and feminist sisters Angelina and Sarah Grimke. 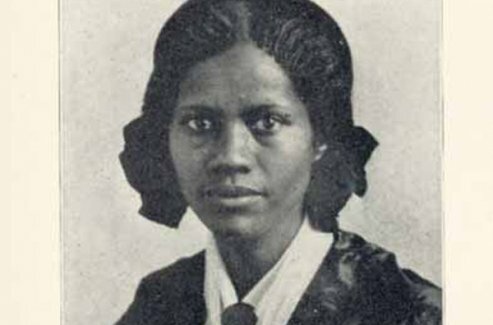 Maria Stewart (Maria Miller) (1803 – December 17, 1879) was an African American essayist, public speaker, abolitionist, and women’s rights activist. 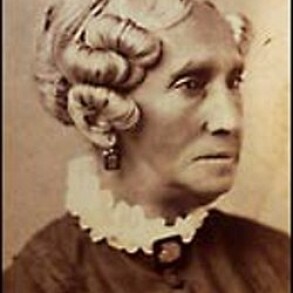 She was born Maria Miller, the child of free black parents in Hartford, Connecticut, in 1803. At the age of five she became an orphan and was sent to live with a minister and his family. Until she was fifteen, Maria was a servant in the home where she resided and was deprived of an education. When Maria turned twenty, her life took a turn for the better. Maria began to attend Sabbath School, where she learned new and exciting things. During her early adulthood, while attending school, Maria worked as a domestic servant for a living. Stewart was the first black woman to lecture about women’s rights — particularly the rights of black women — religion, and social justice among black people. She was influenced by David Walker, a prosperous clothing shop owner, who was a well known, outspoken member of the General Colored Association. 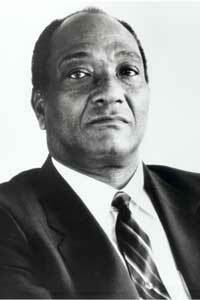 Walker was known as a leader within the African-American enclave of Boston, who wrote a very controversial piece on race relations called David Walker’s Appeal to the Coloured Citizens of the World. (1829). 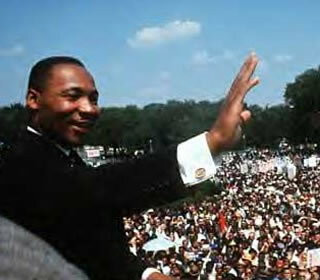 On this day in 1948 Martin Luther King, Jr. was ordained. 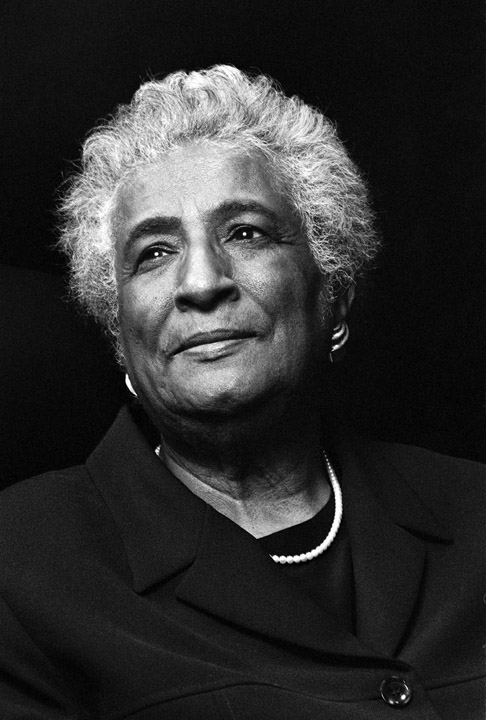 Constance Baker Motley (September 14, 1921 – September 28, 2005) was an African American civil rights activist, lawyer, judge, state senator, and on this day became President of Manhattan, New York City, the highest elective office held by a Black woman in a major American city. Frances Ellen Watkins Harper (September 24, 1825 – February 22, 1911) was an African American abolitionist and poet. Born free in Baltimore, Maryland, she had a long and prolific career, publishing her first book of poetry at twenty and her first novel, the widely praised Iola Leroy, at age 67. On this day, the “Bronze Muse” died in Philadelphia, Pennsylvania. Frances Ellen Watkins Harper wrote more than a dozen books, including ‘Poems on Miscellaneous Subjects'(1854); ‘Moses, a Story of the Nile'(1869);and ‘Sketches of Southern Life'(1872). Harper was the most famous female poet of her day and the most famous African-American poet of the 19th century. Also a well-known orator, she spoke frequently in public(sometimes twice in one day)promoting equal rights for women and African-Americans. She was a worker for the Underground Railroad, and in 1896 she helped establish the National Association of Colored Women. 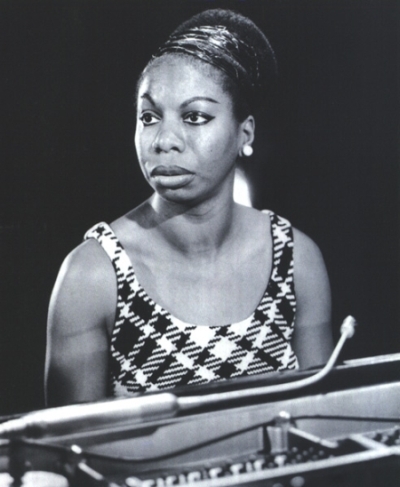 Eunice Kathleen Waymon (February 21, 1933 – April 21, 2003), better known by her stage name Nina Simone, was an American singer, songwriter, pianist, arranger, and civil rights activist widely associated with jazz music. Simone aspired to become a classical pianist while working in a broad range of styles including classical, jazz, blues, folk, R&B, gospel, and pop.